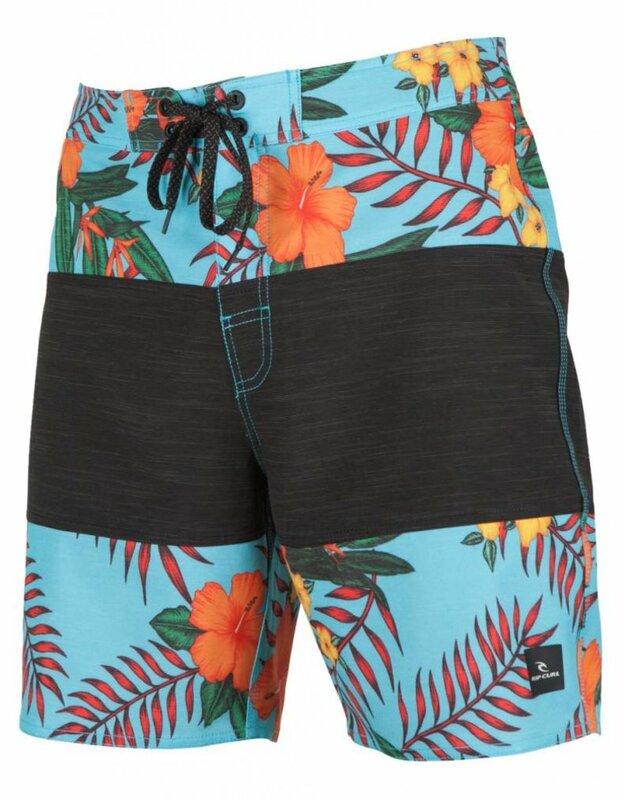 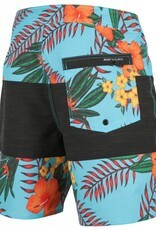 A signature boardshort suited for one of surfing's favorite personalities, this is the Wilko Spliced. 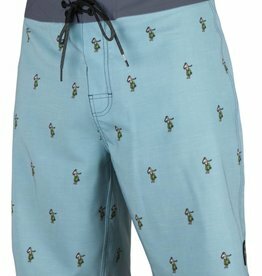 Fresh art styling technique creates a fun take on a classic design. 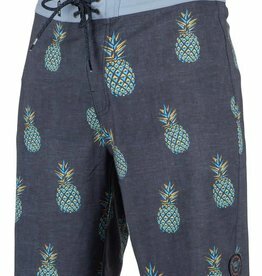 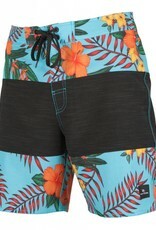 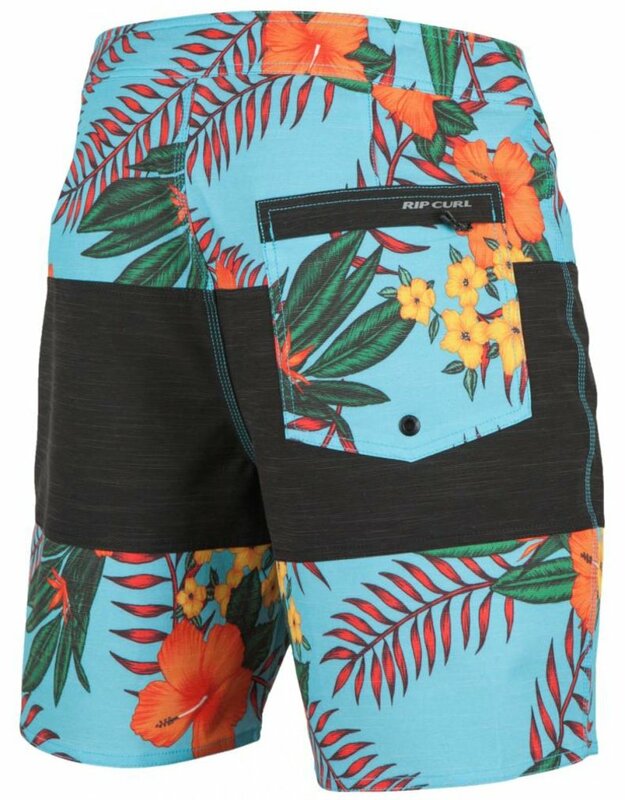 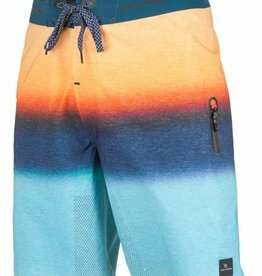 Packed with the essential high performance features, from pool side to podium, this boardshort fits any occasion.